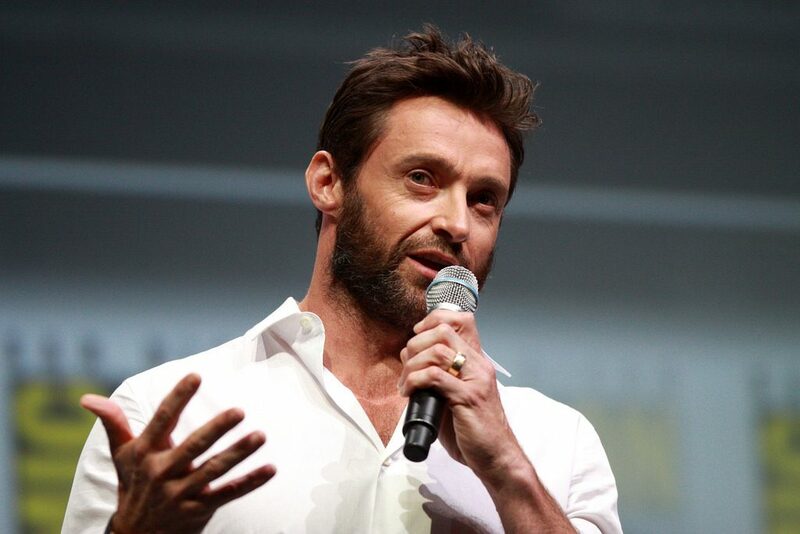 If you live in the New York City area, you have a chance to get cast in a small extras role in Hugh Jackman’s latest film. 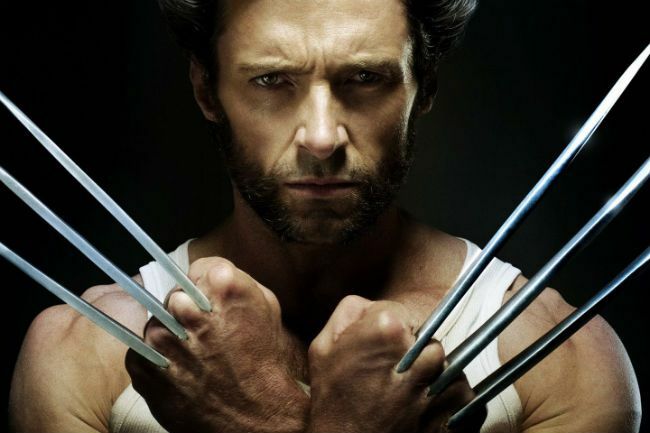 According to Deadline, Hugh Jackman will star in Bad Education. A film that seems to be currently in production and filming in the New York City area. The movie hails from screenwriter Mike Makowsky and rumor has it that the project will actually be loosely based on Makowsky’s high school experience. As for the film…. It follows a school superintendent who looks to improve his personal lifestyle by embezzling public funds from the district… or at least that is what the projects IMDB page has for a project description. Alex Wolff, Allison Janney, Geraldine Viswanathan, Ray Romano and Kayli Carter. The production seems to be keeping most of the plot details hush hush on this project and not many details have been released. Please note that this is only for NYC area residents!